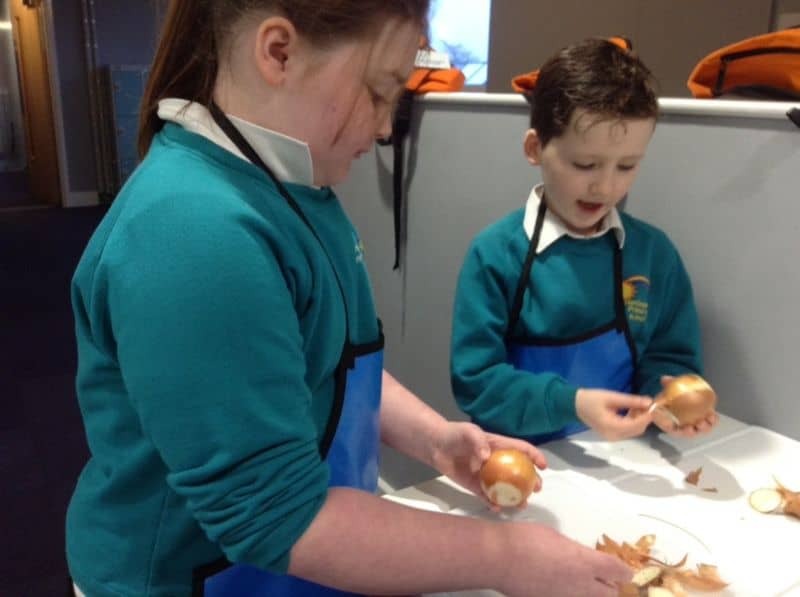 Here at HPS our children cook – we grow our own food on our allotments and whip up some deliciousness with the produce. 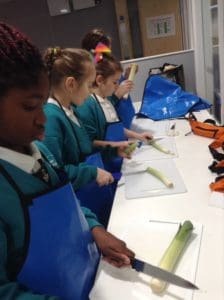 Year 4 have enjoyed making potato and leek soup this half term. They have been using careful chopping skills to make sure the vegetables are chopped accurately. Many of the children have been surprised at how easy soup is to make and how tasty it is to eat.